$50,000 PRICE REDUCTION!! !LOCATION, LOCATION, LOCATION! 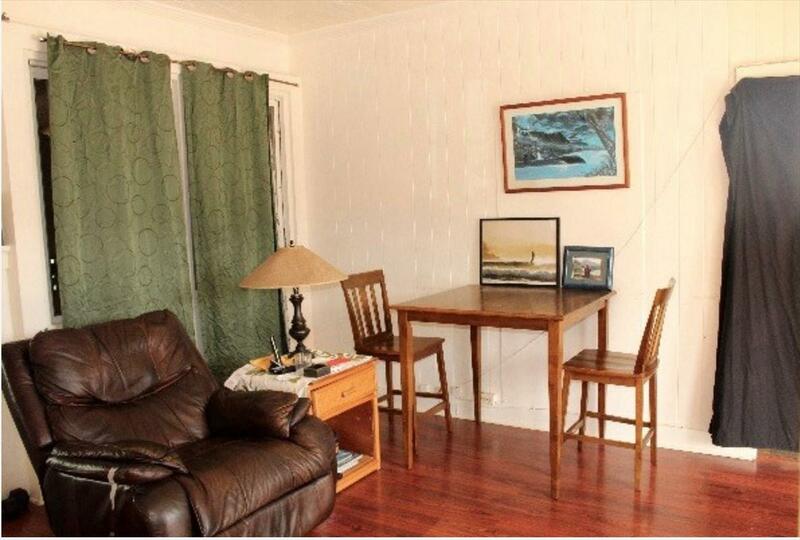 This 2 bedroom 1 bathroom home has the Potential for commercial use for a professional office. 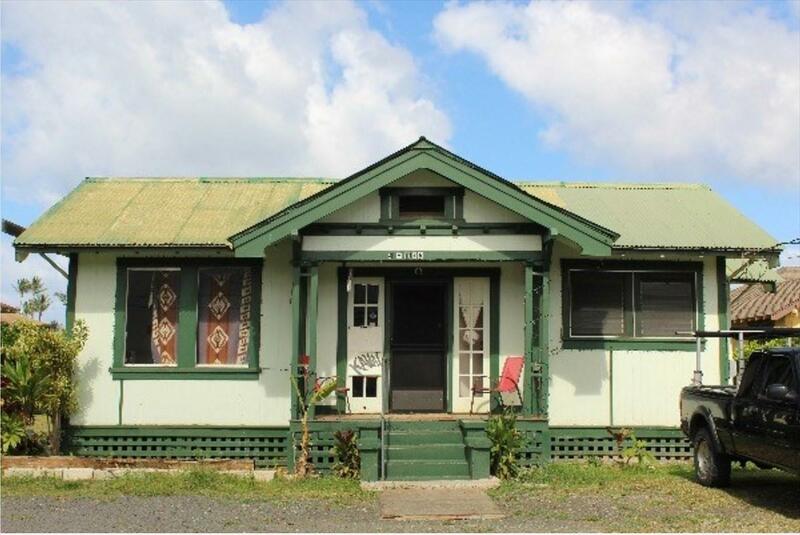 The home/property is located on Kuhio Hwy right in the Heart of Historic Old Kapa'a Town.The owners are in the process of getting a commercial use permit and are presently working with Attorney Ian Jung. A Draft Application for a Special Use Permit and Class IV Zoning Permit is attached to listing as addendum. Application is ready to submit for review and intake by the Planning Department. Use Permit is requesting to allow the existing single family residence to be converted into commercial use for a professional office. Buyer may have the opportunity to choose their own commercial business permit use. This is a prime location In Kapaa's Commercial area with highway frontage and paved off street parking. Property joins TMK4-4-5-6-3-1 and is part of a CPR. Both properties are listed. Buy them together or separately. 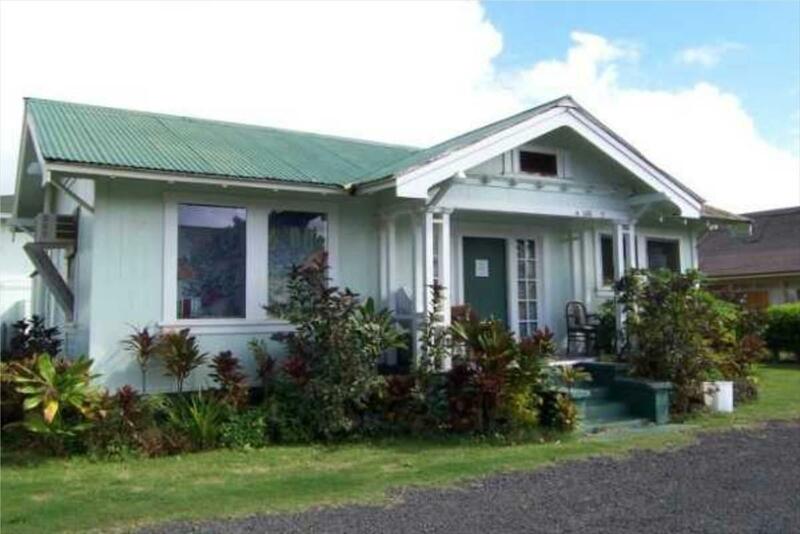 The building is a classic and quaint plantation style, 2 bedroom 1 bath home. All furniture is included. Property has easy access to Waikaea Canal/Boat Ramp (http://dlnr.hawaii.gov/dobor/waikaea-canal/) from gate on the back of the property. Launch your Boat, Stand-Up Paddle Board, or Kayaks and head out to the ocean! It is also walking distance to Baby Beach, The Coastal walking/biking Path, Grocery Stores (Big Save, Cost-U-Less, Papaya's Natural Food Store), Shopping (Work It Out, Kiko, Shipwrecked) Restaurants (Verde, Pono Market, The Local, The Spot, Mermaids) and much much more!! Please note that this property is being sold AS-IS. Price is firm. 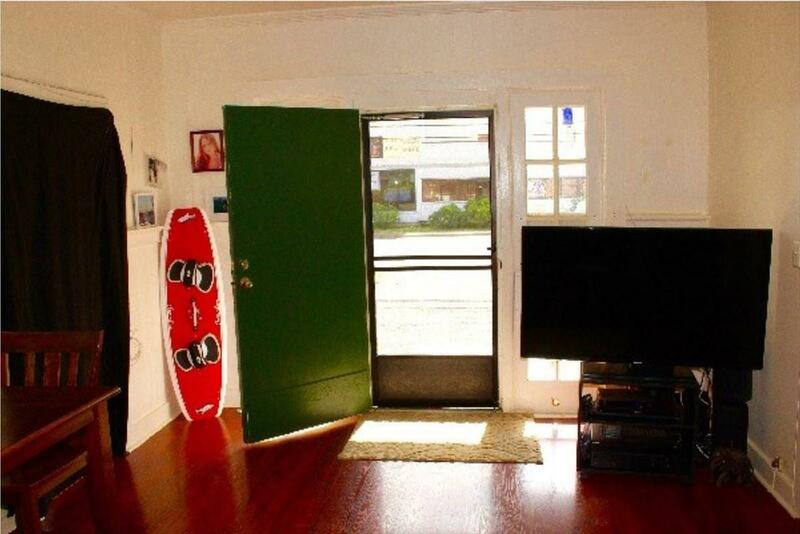 Owner has a Hawaii real estate license. Seller and Listing Brokerage do not express or imply any future use of the property and potential. Buyers are encouraged to check with the County of Kauai or Ian Jung regarding the use of this property.